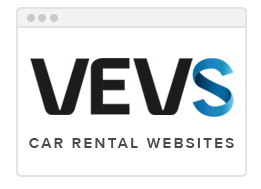 Car Rental Script is a powerful online booking system designed to meet the specific needs of rent-a-car owners looking for an easy-to-use car rental software that will let them take and manage car inventory and reservations directly on their website. A FREE installation support is included in both (User and Developer) licence packages. We can also make any custom modification to the rent-a-car script upon request. Get our Car Rental Script and integrate it into your rent-a-car website! Manage bookings, payments and vehicles hassle-free - save precious time and extra efforts! Below are the key features of the rent-a-car script. Need a modification? Contact us and request a quote! car types, availability of extras and more. 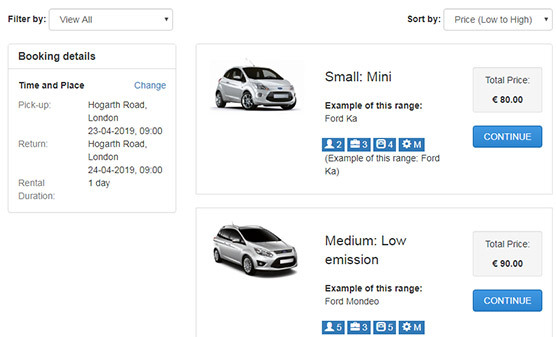 Assign different extras to each car (child seat, GPS navigation, full insurance etc.) Price is calculated per day or per reservation. 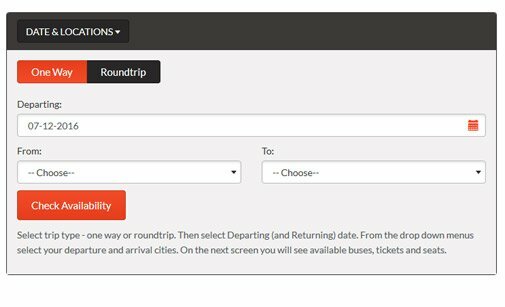 Built-in reservation management system allows the admin to add, edit and delete reservations, manage clients' data, and locations. Using this rent-a-car script you can easily create personalized email and SMS notifications to both customers and admins. 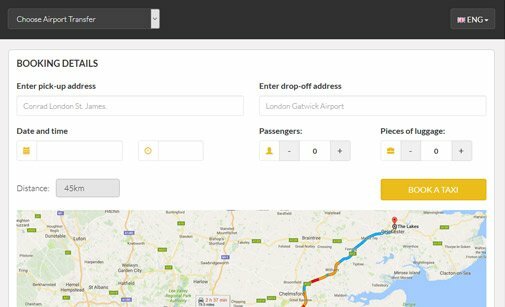 With a professionally built car booking system you can set your own booking rules and automate the reservation process. The car booking system front-end matches all mobile devices. Customers can easily make bookings and payments on the go. Collect payments using various options available in the car rental software - PayPal, Authorize.Net, CC, wire transfers, cash etc. Buy a Developer Licence and make your own changes to the Car Rental Script. We can also customize the car rental system for you. Below is a preview of Car Rental Script. You can see both the front and the back-end and test all features. 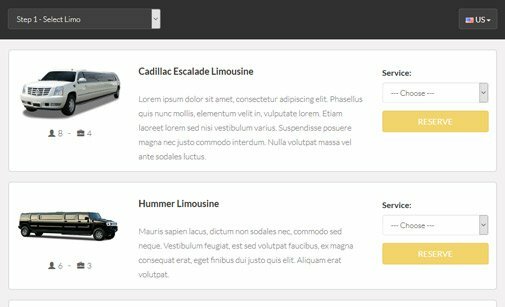 Preview some of the layouts offered for our car rental system. Click the button below to open the admin panel of the car booking system. You can buy the Car Rental Script either with a Developer, or with a User License. 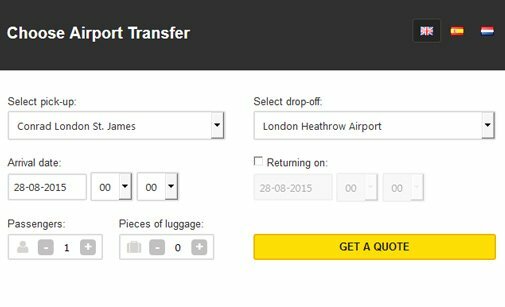 Ready-made Car Rental Websites. 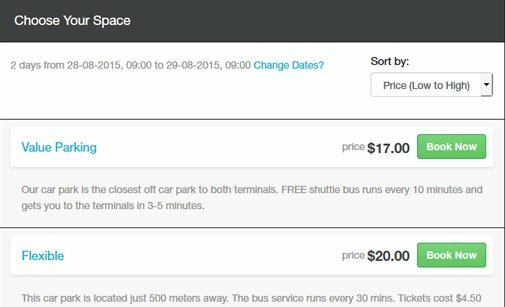 Complete CMS with a built-in car rental system. Let our clients share their experience with our car rental system and how the script has improved their online business. You guys are simply amazing! I have used so many other .asp systems and recently started dabbling with PHP. I have NEVER had an internet company respond so rapidly to requests and fully understand the product. Stivasoft guys don't make excuses or whine about the little stuff. I give you all an A+++ your more than welcome to list this under testimonials. Will buy more of your software shortly. Thanks. I want to thank PHPJabbers' technical department (and those specifically helping me) for a job well done. I also wish to acknowledge how impressed I am by the standard and speed of service, both in the technology and the customer care. I will definitely be passing the positive word on about your software and company. 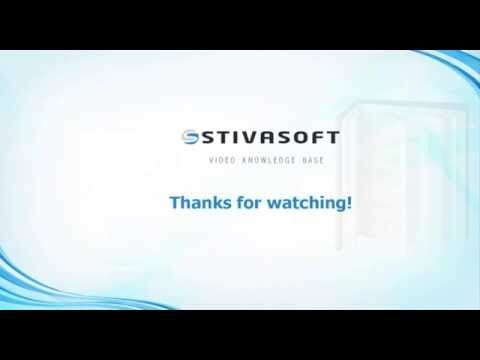 I have been using StivaSoft scripts for a couple of years and I can assure they are the easiest ones to install, and its performance is the best one I have ever seen. Besides that their technical support is always there willing to help you going past their duty. If you are looking for a PHP script and see it at phpjabbers.com do not hesitate in buying it. There is no other place where you can look. Ask them if you need customization, you will not regret it. At Stivasoft you will find great car rental software very well codified using MVC pattern, and awesome support. I bought the car booking system a couple of months ago and everything ran smoothly, hassle free installation and zero errors. Recently we needed some custom work and had a couple of "special requests" that PHPJabbers have handled professionally and with good technical skills. Comments were taken on board and quickly acted on. Best communication I ever had during a project with regard to speedy responses to emails. The price for custom work, is affordable. The response time on questions is unusually fast and clear. Thank you very much. The site has been in production for a couple of weeks now and it's working well. I must say that overall both the car rental system and certainly the support have been outstanding. 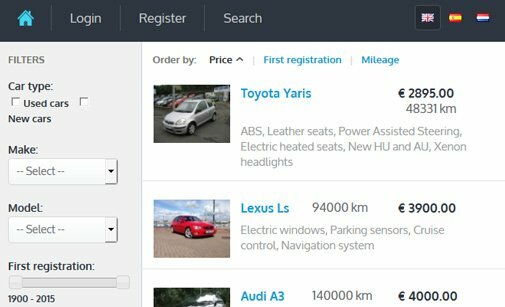 I came across one of your products, the PHP Car Rental Script, coincidentally while trying to find some solutions to meet the demands of one of the small business car renting company from Bulgaria. After completion of the implementation with some assistance from your support team, it is running like a charm sharp and clear provide what it promises and my customer is happy with what they got. Just felt need to drop you a line and express my appreciation. Many thanks for swift reaction, perfect and professional approach in terms of support. 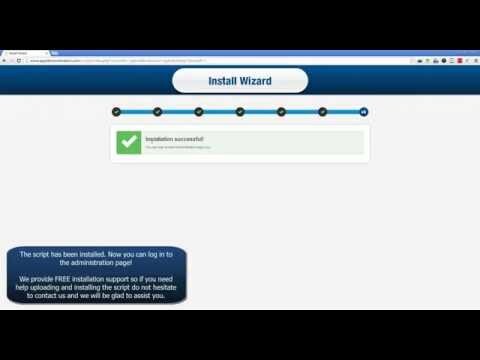 Read more about our Support Service and how we can help you install Car Rental Script. Find how-to tips which will help you get the most of Car Rental Script.